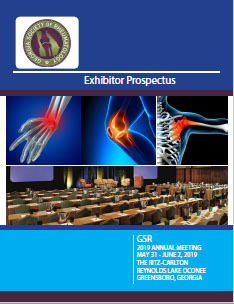 You can also download the Exhibitor Prospectus here. Currently the room block at the Ritz is SOLD OUT. If you need a room, please contact Cathy Jones (cathy@theassociationcompany.com or 770-613-0932).